FREE SHIPPING - Only Half Time offers six different Beer of the Month Clubs each offering twelve beers from six different breweries. Having this many Beer of the Month Clubs enables you to choose your favorite style of beer rather than only receiving one style month after month. 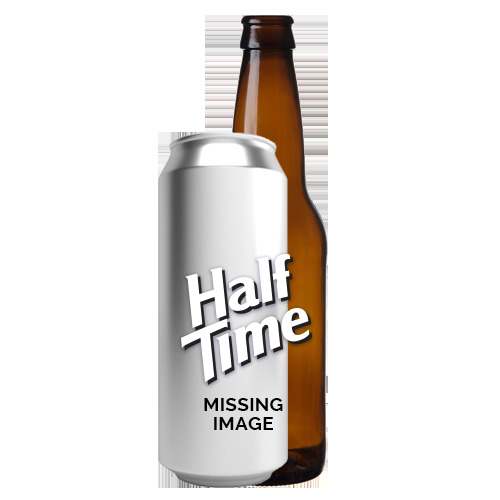 So whether you love hopped up ales, smooth lagers, dark porters and stouts, crisp pilsners, light pale ales, smooth wheat beers, Hefeweizens or popular IPAs, Half Time has just the Beer of the Month Club for you. Limited seasonal releases are also included during the months they are available!